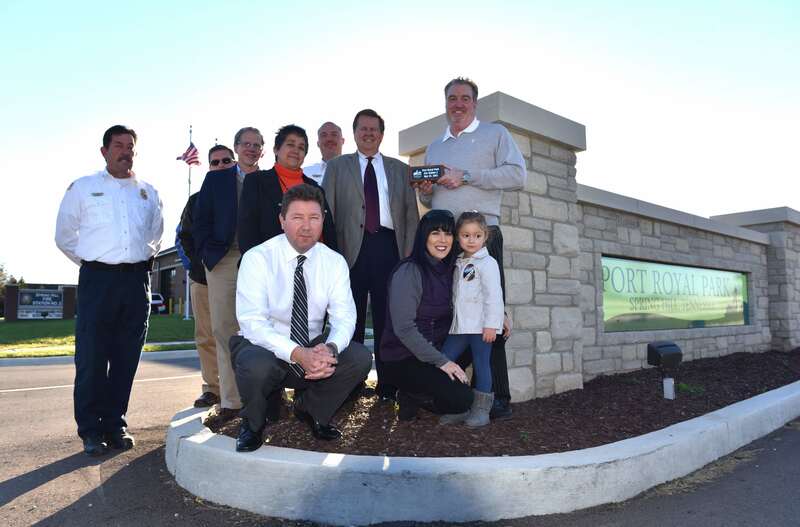 Spring Hill city officials on Nov. 23 presented Ole South Properties President John Floyd with a commemorative brick in honor of his generous donation of land needed to build the now popular Port Royal Park and neighborhing new Fire Station No. 2. The City of Spring Hill thanks Mr. Floyd for making these amenities possible in our community.